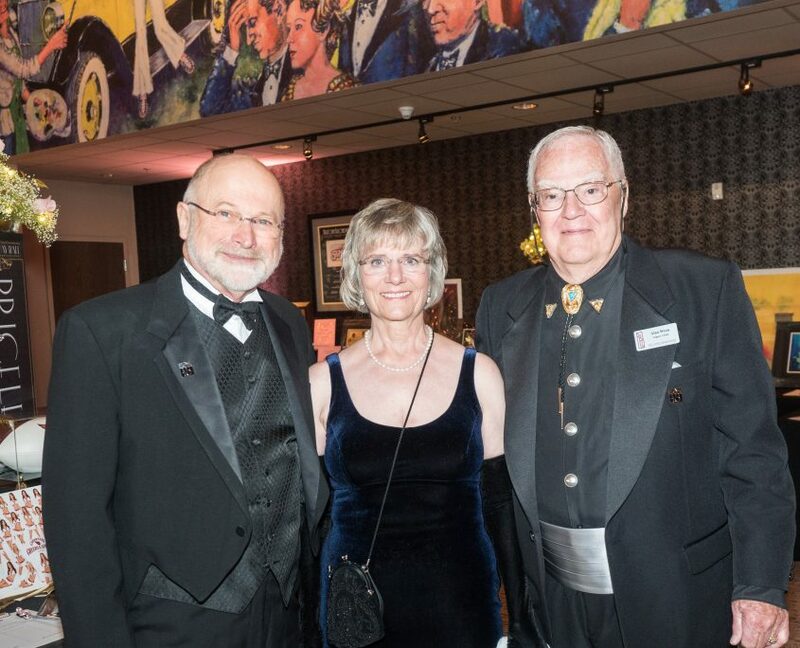 Held each spring, The Broadway Ball is the annual charitable fundraising event for ABT Performing Arts Association, Inc., a 501(c)(3) charity. 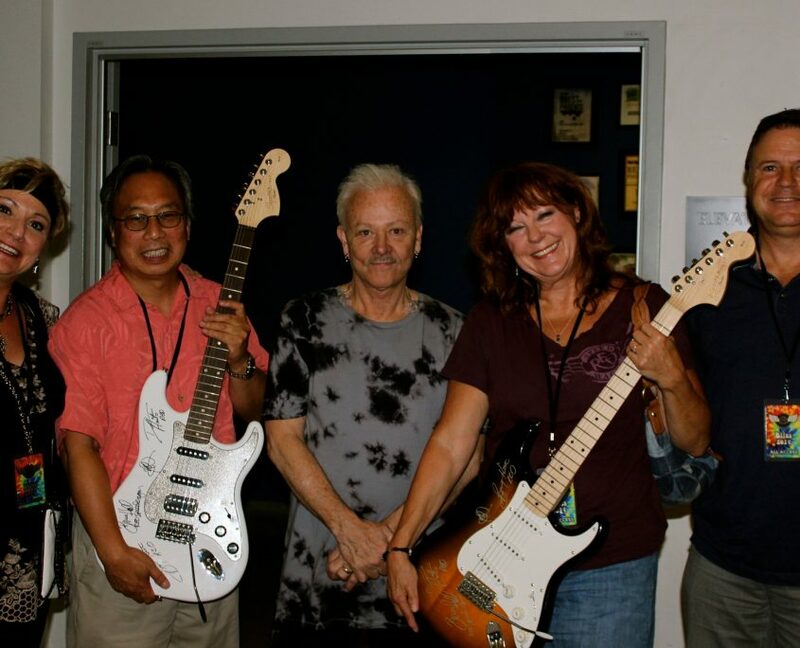 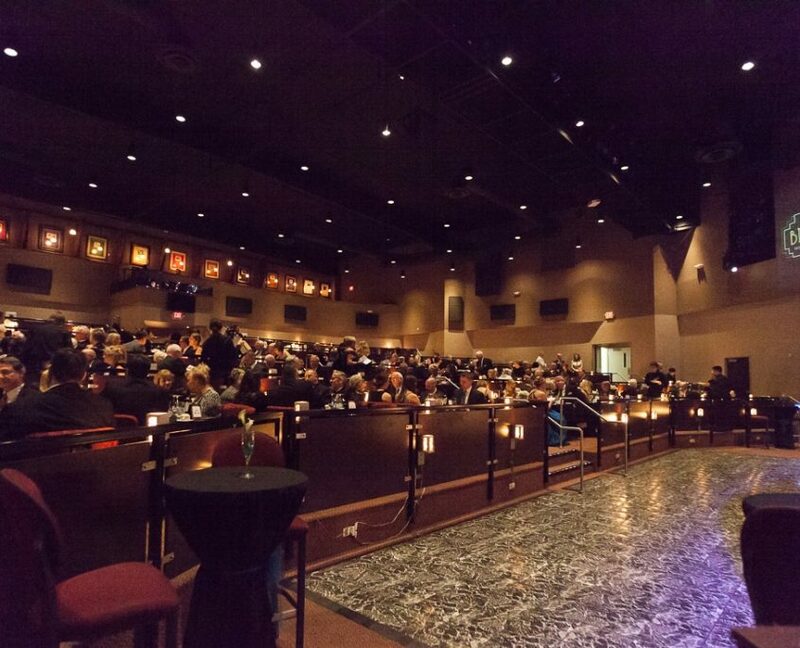 Proceeds benefit the artistic, educational and charitable programs at the Arizona Broadway Theatre. 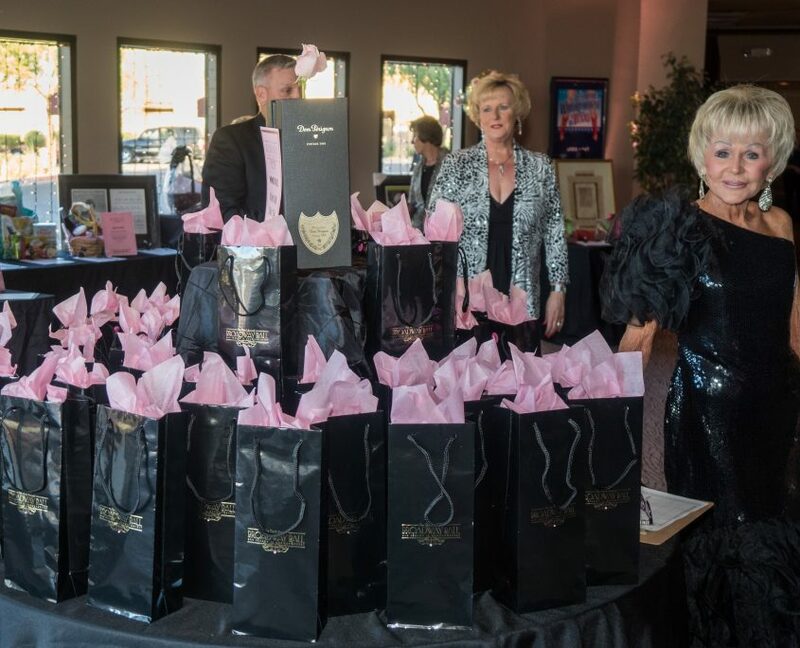 Attendees participate in a silent auction, wine pull, gift card frenzy, and a live auction while listening to live entertainment and experiencing fine dining. 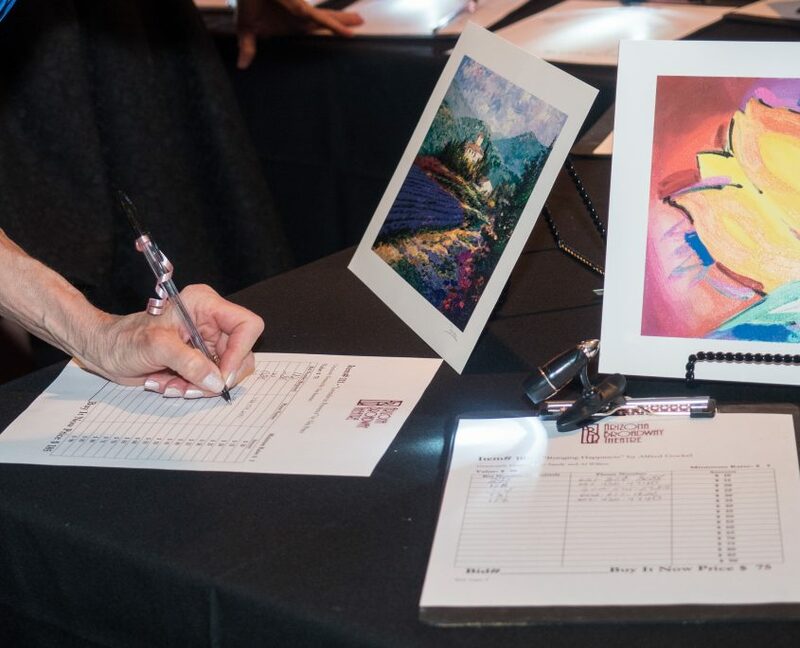 Past auctions have included one-of-a-kind artwork, a wide selection of wines, gift cards to highly regarded local businesses, and a chance to learn the finer points of cooking from ABT’s world class Executive Chef. 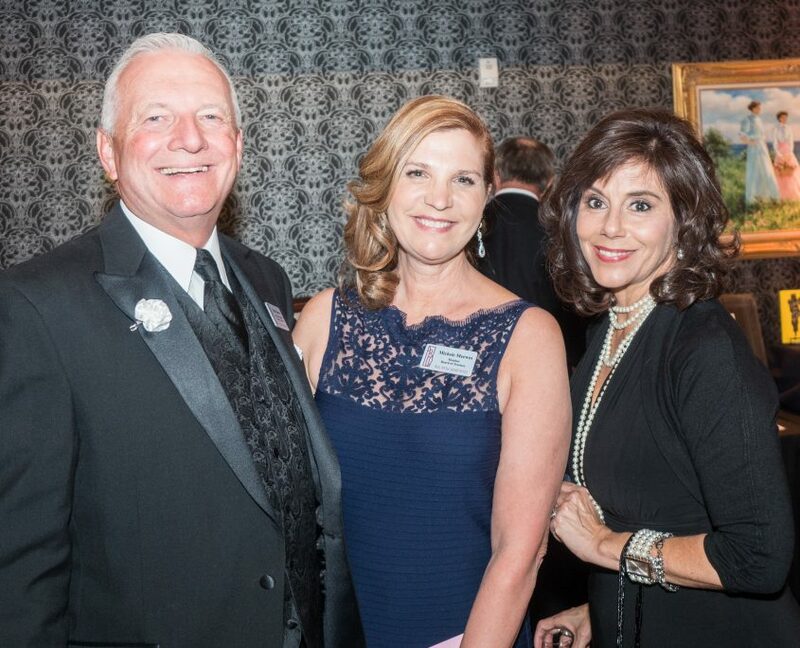 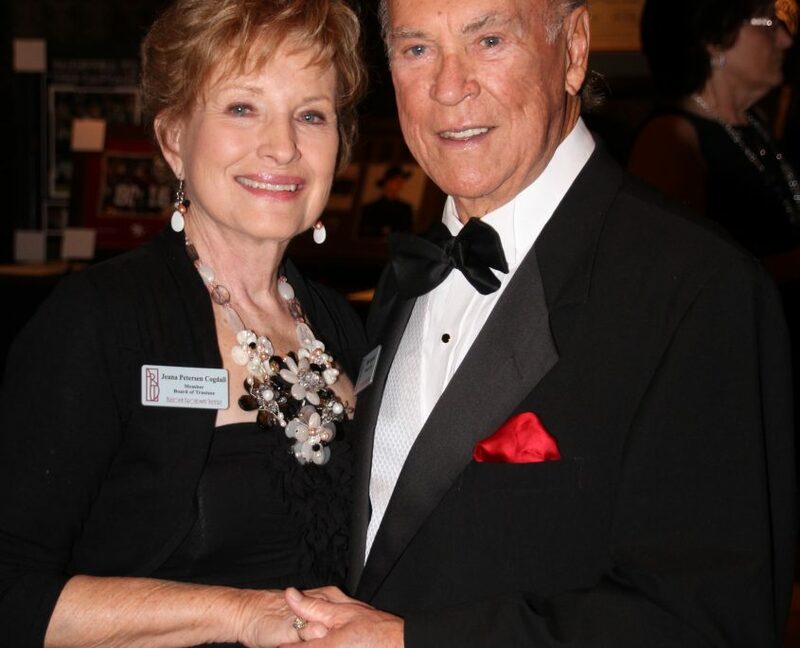 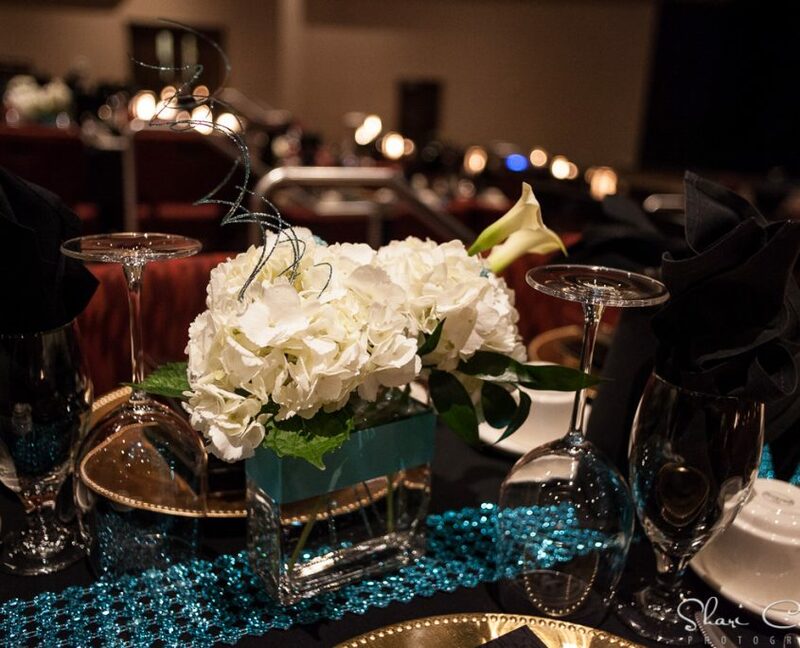 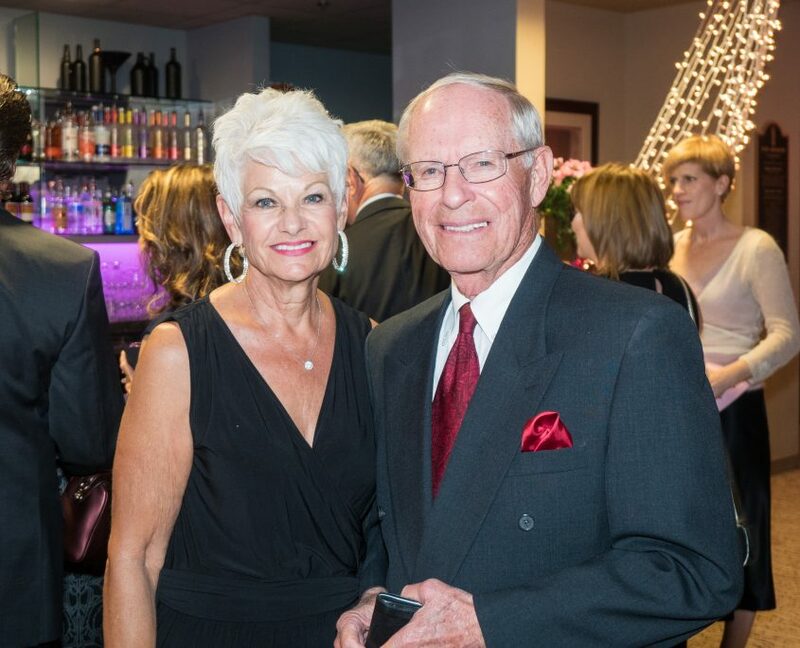 A favorite of West Valley elite, The Broadway Ball is a not-to-be-missed highlight of the local social season!